Avid golfers know there is no golf off season. There is always something to work on to keep our game sharp. During winter months, most of that work is done off the course. 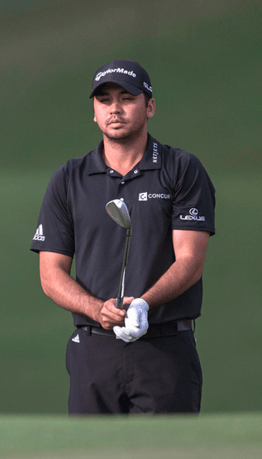 Here are 3 things you can do off the course this golf off season to avoid any drop off in your game. Much success in golf focuses on visualization, and winter is a great time to work on your visualization skills. I once read about a study conducted regarding shooting free throws in basketball. In this study, a group was asked to simply visualize shooting and making free throws for a couple of hours per day. In the end, it was discovered that this group was actually able to improve their free throw shooting with nothing but visualization. Applying this technique to putting can have the same positive effect. Take some time each day and visualize sinking a 10-foot putt. Picture yourself standing over the ball and making a smooth stroke through the ball. See the ball roll straight and true, falling into the cup. Not only can this improve your actual putting stroke, it improves your ability to visualize on the course and contribute to more success on all shots. A second way to improve your game during the golf offseason is through physical conditioning. Conditioning addresses issues that affect your swing and performance. For the purpose of this post, I’m focusing on the flexibility portion of conditioning. 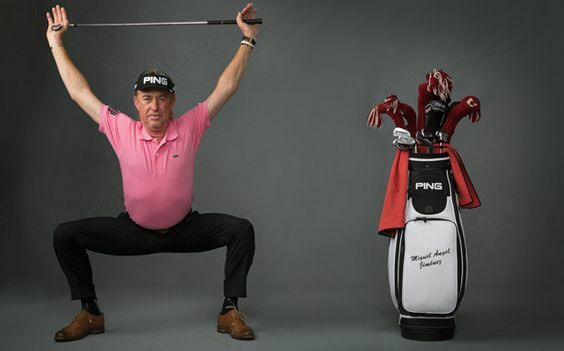 Increasing your flexibility helps you can make a free swing and generate more clubhead speed. Find time each day to go through a stretching routine that you can take to the course as a part of your warm-up routine. Focus on stretching the major muscles you use playing; legs, back/core, and arms. You can also take time to get to the gym to strengthen your core, lose or gain a few pounds, or just get in better shape in general. 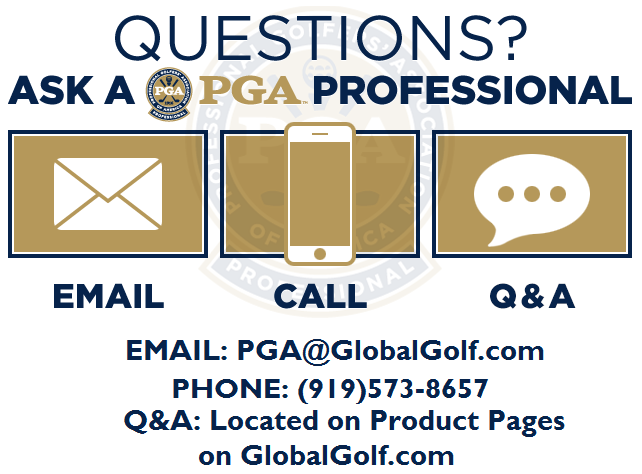 Finally, the golf off season is a great time to visit your local PGA Professional to get your club’s loft, length, and lie angle checked. Your club’s specifications will change with use, especially if you have a softer, forged club. Your game/swing can also change from the beginning to end of the season. The lie angle affects ball flight and loft needs to be correct to eliminate distance gaps. Therefore, it’s important to make sure your clubs still fit you and your swing. 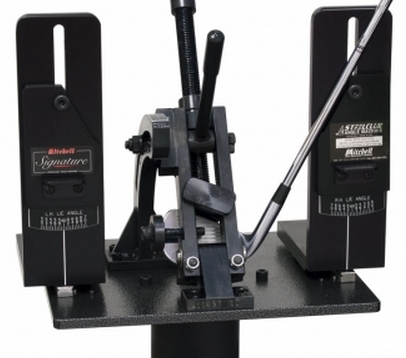 Having your clubs adjusted (if needed) starts you off on the right foot for the upcoming season. Cold weather makes it virtually impossible to get outside to work on your game. There are indoor things you can do during the golf off season to get ready for the next season. Work on visualization, flexibility, and get your clubs in for a check-up.